Software programmers surely have their preferred tools when it comes to developing applications and among the most well-known and appreciated Integrated Development Environments (IDEs), NetBeans IDE is on one of the top spots. 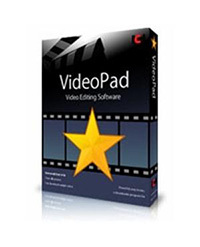 With a very well-organized GUI, this utility has its functions very easily accessible and carefully grouped so users can actually save time and avoid going through many tabs, and menus just to find one simple feature. Since it is written in the Java programming language, NetBeans IDE will have a serious impact on system resources when running, yet other than that, there should be no other major drawbacks that users will encounter. Mainly designed to create Java applications for desktop, mobile and web environments, this software is also suited for HTML5 development, as well as for PHP and C/C++ projects. 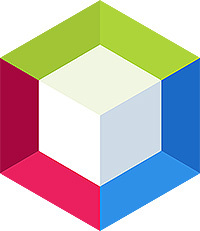 Besides being a cross-platform IDE, NetBeans is also extensible through plugins and offers a wide variety of resources for those interested in programming. 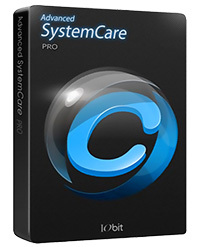 Advanced SystemCare PRO provides an always-on, automated, the all-in-one PC optimization utility, specializes in ONE-Click solutions to detect, clean, repair, speed up and eventually protect PC. To better protect users online privacy with Advanced SystemCare , Protect tab is newly added, which is designed to provide quick access to protect browsing frombeing tracked by automatically cleaning privacy traces once browser closed and detect and resist the attack of malicious plugin/toolbar by Browser Anti-Tracking and Plugin/Toolbar Cleaner in this tab. Advanced SystemCare is a PC maintenance program that’s incredibly easy to use, the World’s Top System Utility for Superior PC Health! With the novel system technology, Advanced SystemCare empowers you to run your computer faster, more stably and more efficiently than with any other system utilities. GridinSoft Anti-Malware (formerly Trojan Killer) is an excellent anti-malware solution. It fast, effective and reliable. GridinSoft Anti-Malware has been developed specifically for automatic removal of viruses, bots, spyware, keyloggers, trojans, scareware and rootkits without the need to manually edit system files or registry. 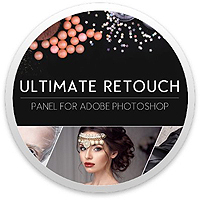 This ultimate removal tool with awesome features that leaves no chance for any sneakiest malware. GridinSoft Anti-Malware additionally fixes system modifications that were introduced by malware and which, regretfully, are often ignored by some popular antivirus scanners. The program scans ALL the files loaded at boot time for Adware, Spyware, Remote Access Trojans, Internet Worms and other malware. DisplayFusion will make your multi-monitor life much easier. With powerful features like Multi-Monitor Taskbars, TitleBar Buttons and fully customizable Functions, DisplayFusion will make managing your multiple monitors easy. Take a look at some of the features below to learn how DisplayFusion can help you! 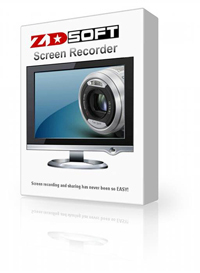 Multi-Monitor TaskbarsKeep your windows easily organized by adding a taskbar to each of your monitors. The taskbar on each monitor can be configured to show all windows, or only the windows that are located on that monitor. Use button grouping, auto-hide, window previews, shortcuts, a Start Button and much more to help you work more easily with your application windows. 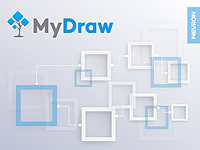 MyDraw is an easy, affordable yet powerful tool that can help you create a vast amount of diagrams including: flowcharts, organizational charts, mind maps, network diagrams, floor plans, family tree diagrams, UML diagrams and many more. Whether you need a simple vector drawing tool or a full featured Microsoft Visio ™ alternative, MyDraw is the perfect fit that will not break the bank. 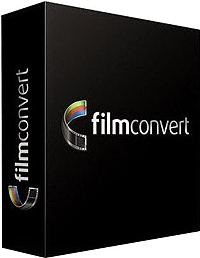 FilmConvert Stand-Alone – Your one stop shop for adding that filmic look to your next digital video. The FilmConvert Stand-Alone has a beautifully designed interface, making it simple to use and even easier to deliver the best results! We’ve taken care of the technology so you can spend more time being creative. Color Positive, Negative + Reversals.